JACKSON, N.J. (WPVI) -- An attempt to break the world record for the largest snowball fight at Six Flags Great Adventure has been canceled - due to snow. Coincidentally, due to the inclement weather, the New Jersey theme park has closed for the day. The fun winter's day special event is taking place at Six Flags theme parks across the nation. The first 200 guests to arrive at each of the theme parks will be granted a wristband to participate in what they are calling the "World's Largest Snowball Fight." 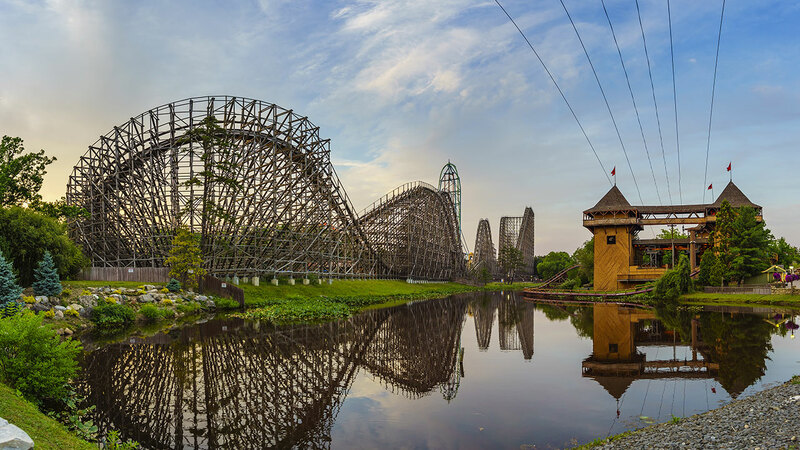 Any change in the operating schedule for Sunday, December 10 can be found on the Six Flags Great Adventure website, Facebook and Twitter.